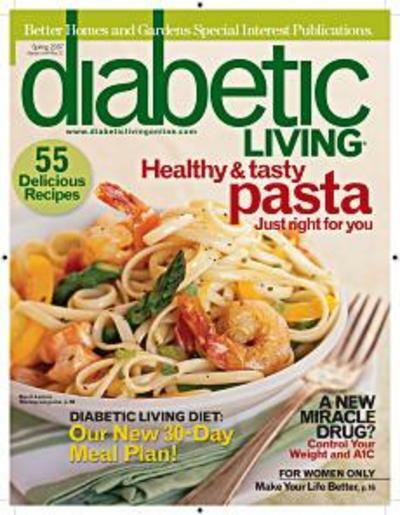 A national consumer magazine encompassing your diabetic lifestyle, including health information, recipes, fitness tips and real stories about diabetic people and their lifestyles. 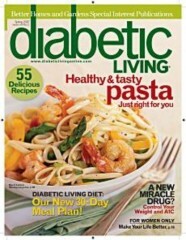 "Very good articles and recipes"
Who publishes Diabetic Living Magazine? 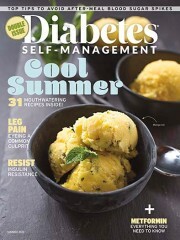 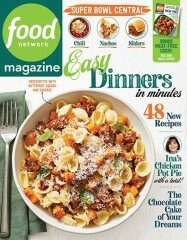 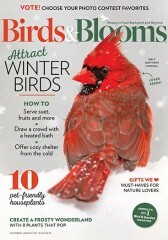 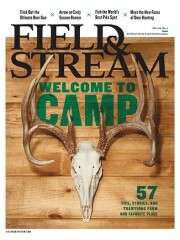 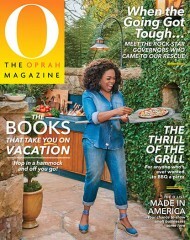 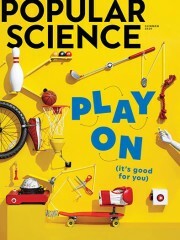 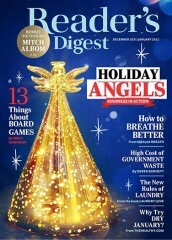 Diabetic Living Magazine is published by Meredith. 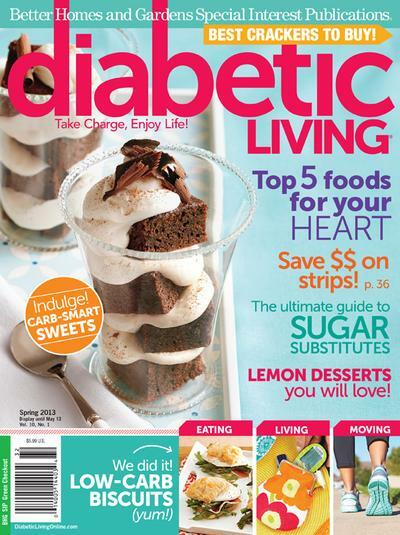 How often is Diabetic Living Magazine mailed? Diabetic Living Magazine is printed and mailed Quarterly. 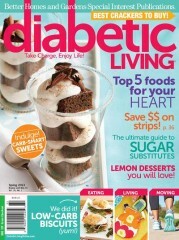 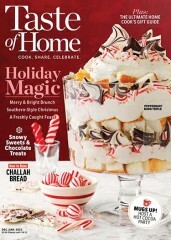 If I order Diabetic Living Magazine today, when will my first issue arrive? 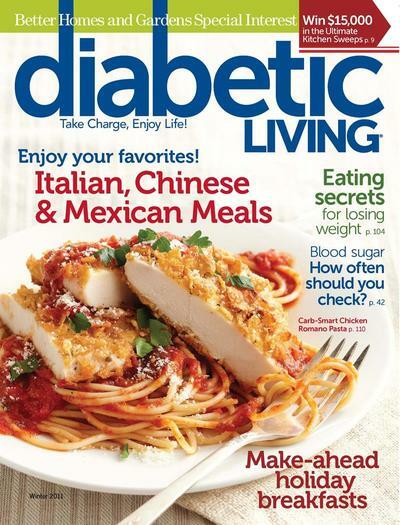 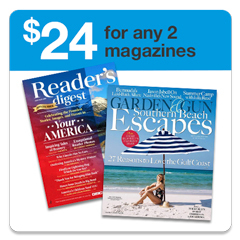 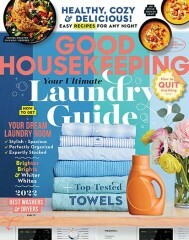 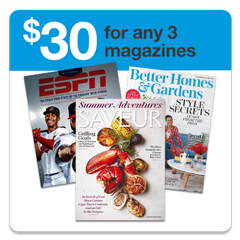 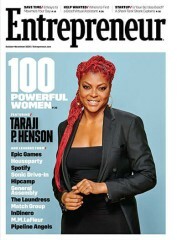 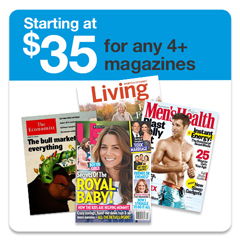 What is the Universal Magazine Code for Diabetic Living Magazine ?